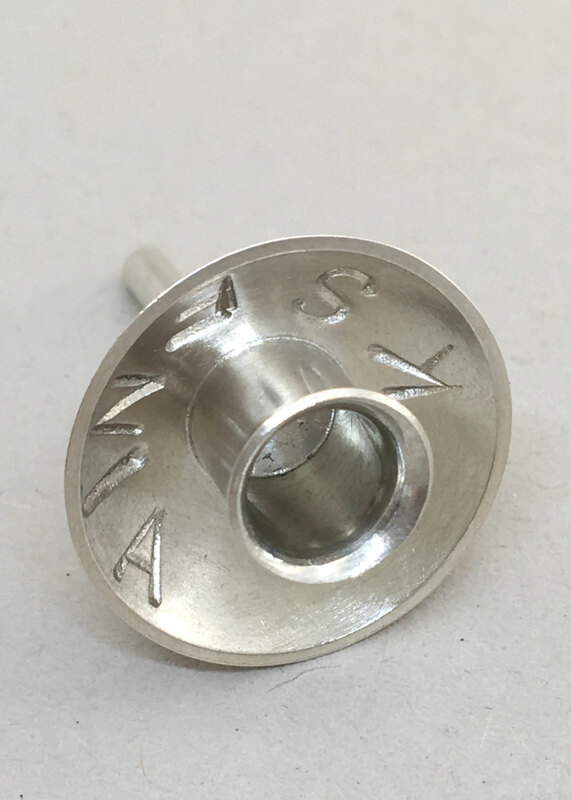 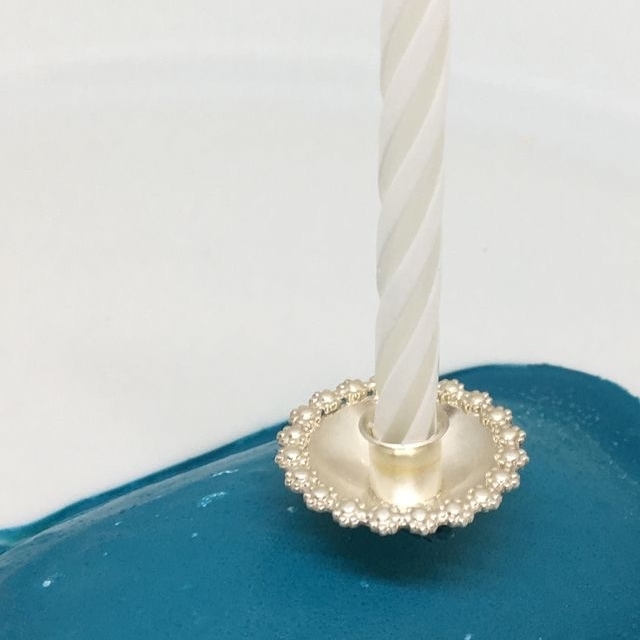 Decoration from sterlingsilver for your cake. 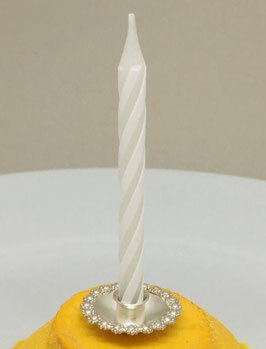 This is the romantic variation ! 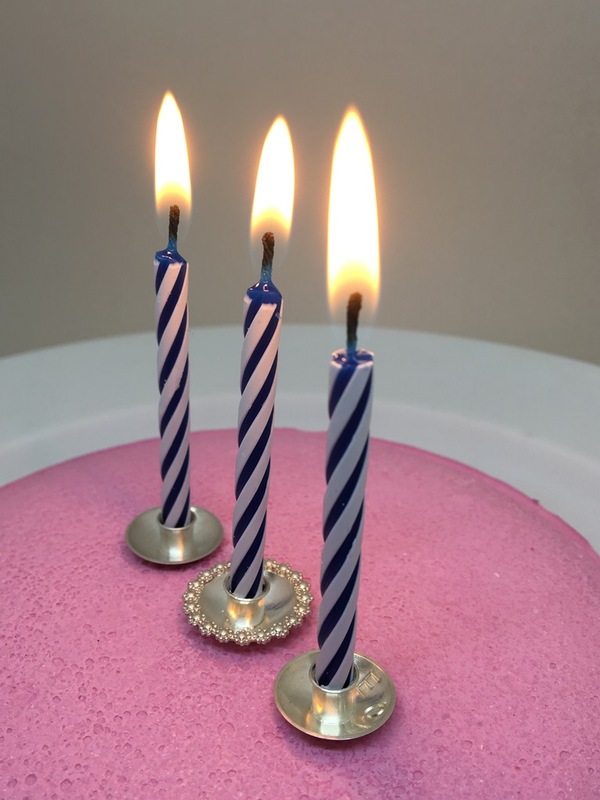 May be a birthday party suprise on your travel? 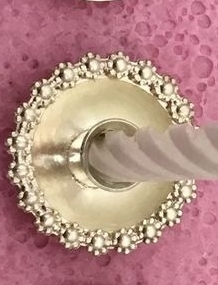 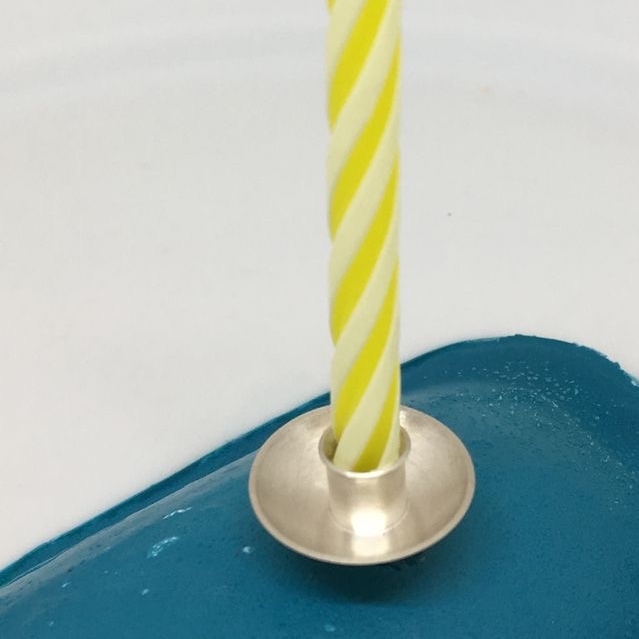 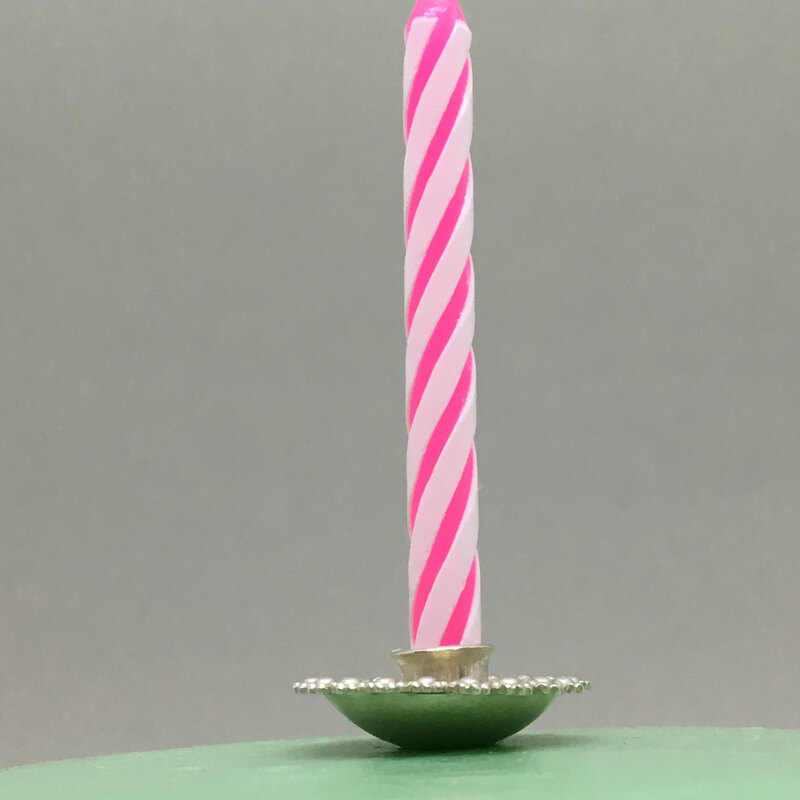 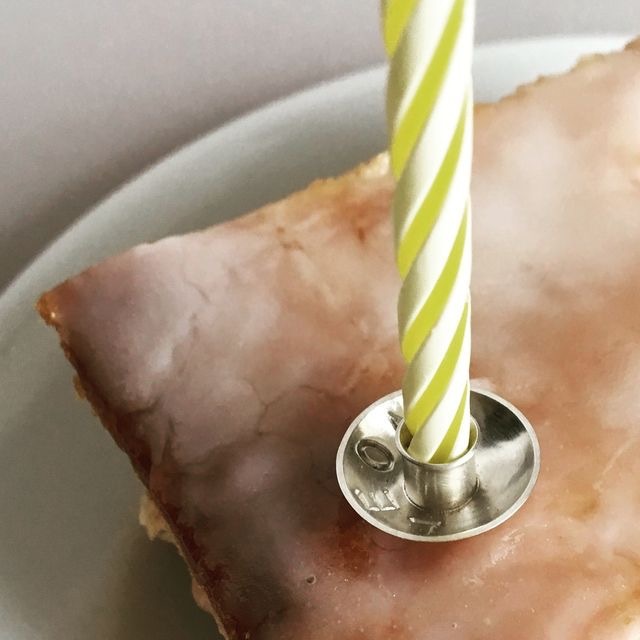 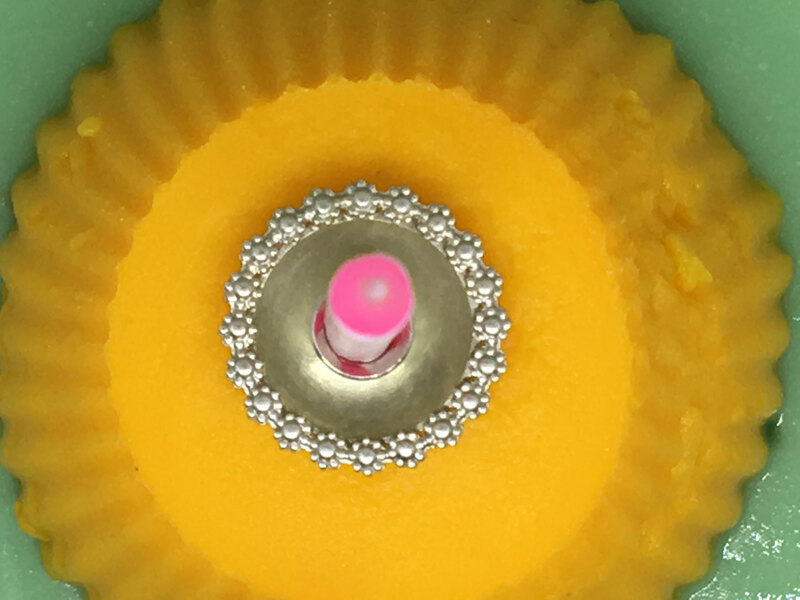 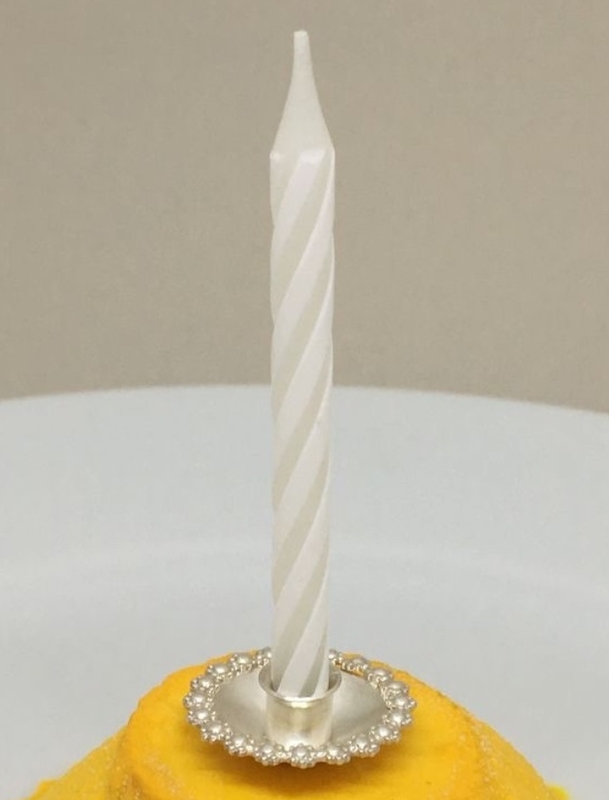 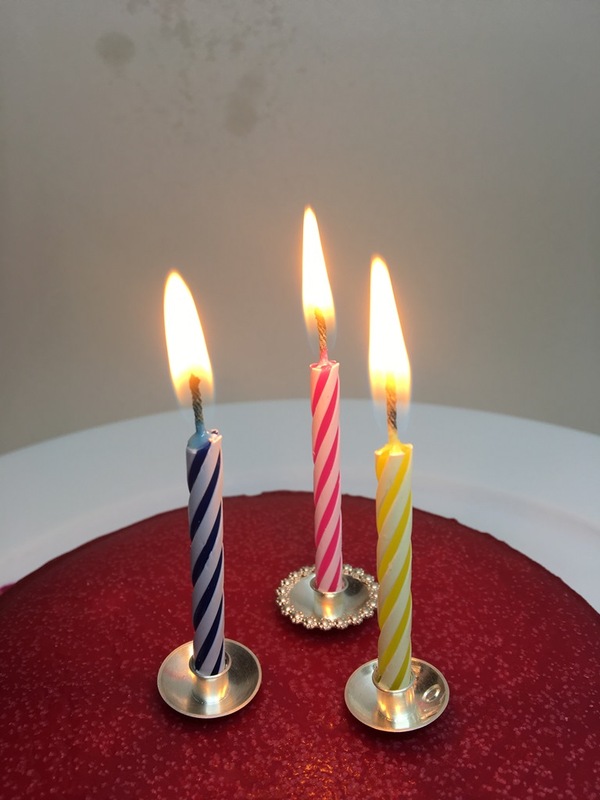 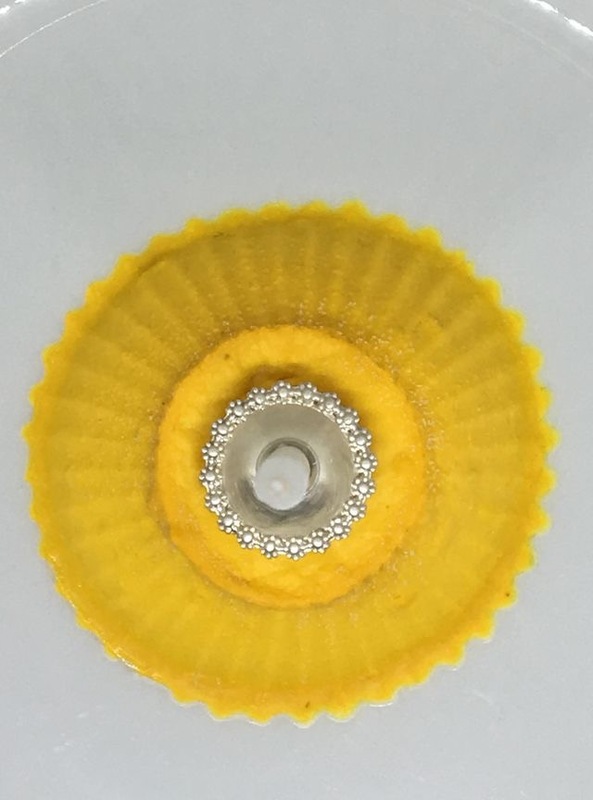 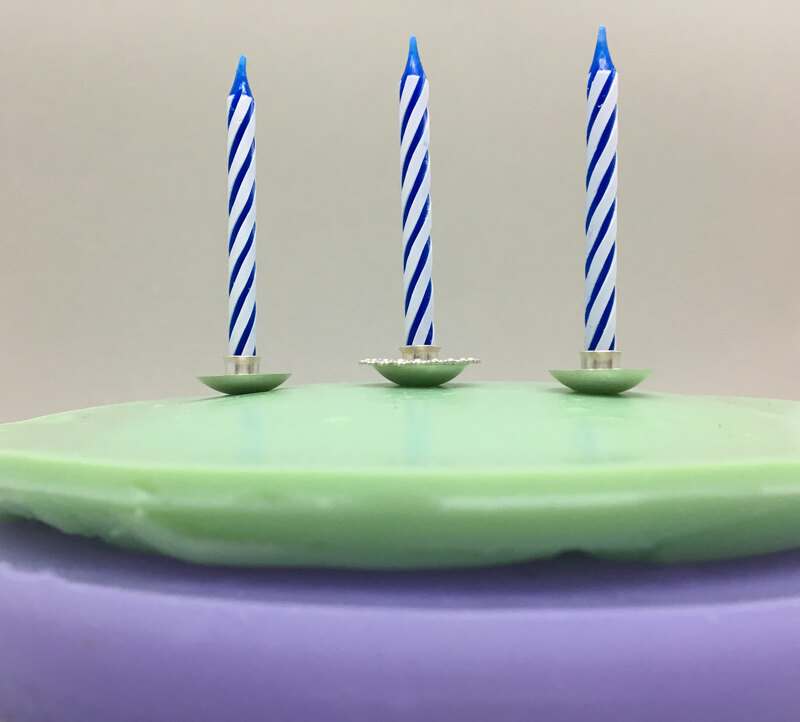 The cake candle holders are small and fit in every portemonnai. 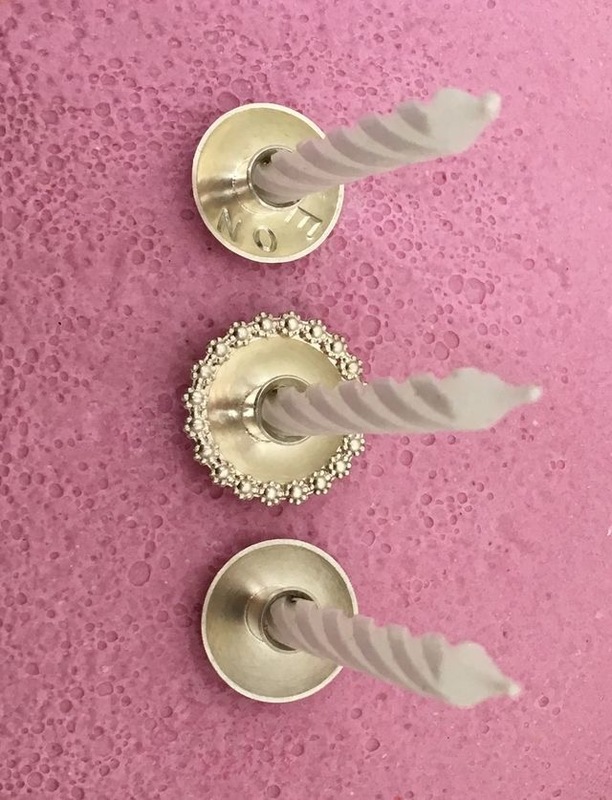 Woldwide you find the suitable standard candles, one candle each is included.